It's not unusual for us to see patients in our Stillwater office who report dizziness or vertigo after a car crash. While dizziness can have many different causes, one common cause is neck injury. Many people are surprised to learn that the neck and cervical spine play an important role in balance and a car crash can seriously disrupt that normal functioning. 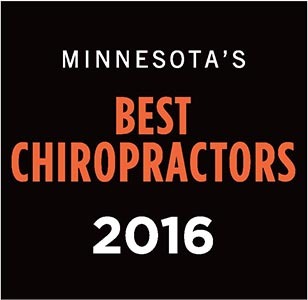 Dr. Darrick Dierkhising has years of experience dealing with auto injury pain and has found that chiropractic is a great way to reduce dizziness symptoms after a crash. Chiropractic is focused on restoring the natural function of your spine, so it's the logical choice for working with dizziness caused by neck injury. Dr. Darrick Dierkhising and the staff at Kranz Chiropractic Clinic will first perform a careful exam and history to pinpoint the real cause of your symptoms. Then, we'll devise a treatment strategy that will get you back to normal. We have a lot of experience in helping people with dizziness. 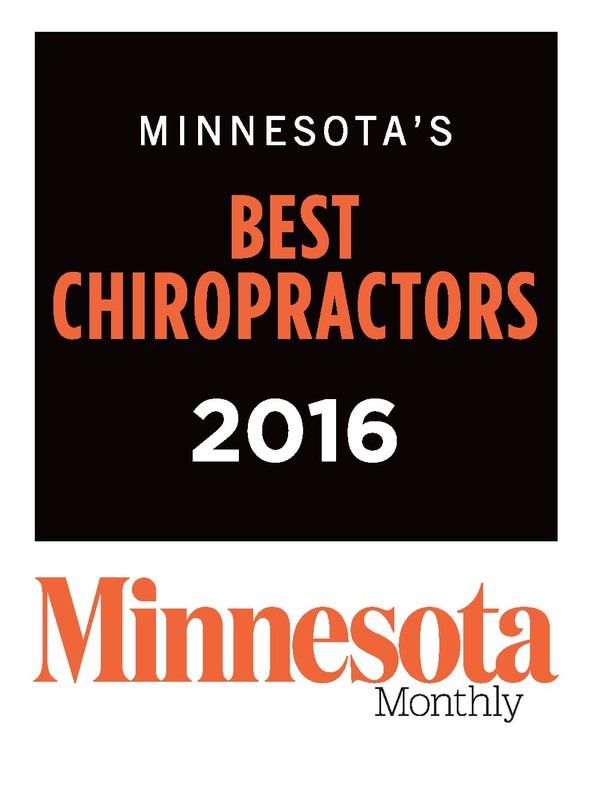 Give our Stillwater chiropractic office a call today at (651) 439-6500 to make an appointment.